Text for directions to 4795671869. 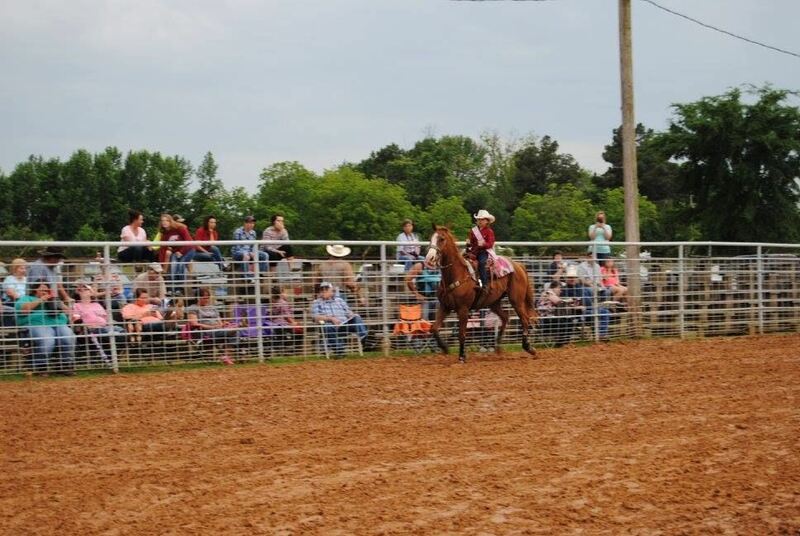 Atkins Riding Club Arena is located in Atkins, AR. It is not covered but has great ground.